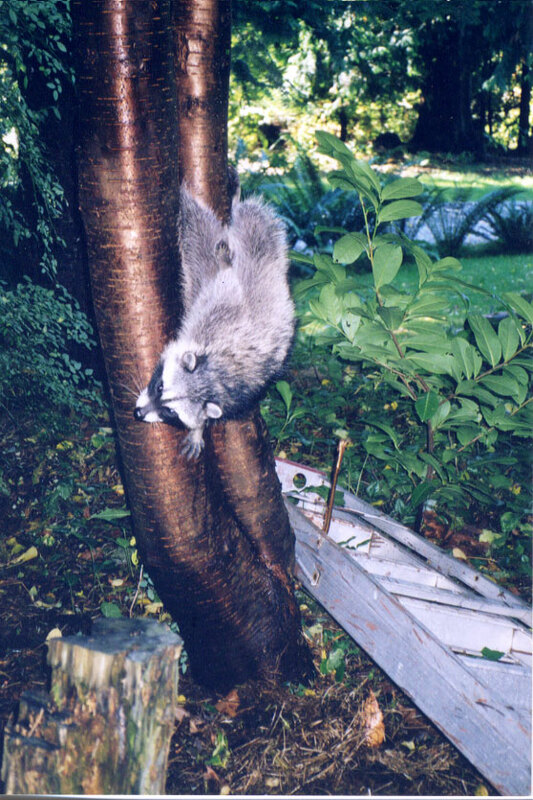 When we received a call about a trapped raccoon we were concerned it was another raccoon caught in a leg-hold trap. This was not the case, this time the raccoon was trapped by nature. It had somehow managed to get one of its back legs caught between the split of two tree trunks. How were we going to free him? 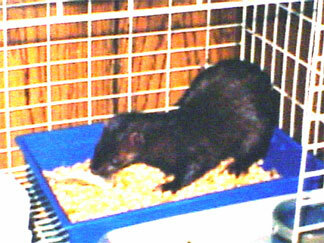 As the raccoon was hanging by the leg, Clint’s immediate thought was to take the raccoon’s weight from the trapped leg, so he found a plank of wood and put it under the raccoon and placed a cage in front of it. Once the raccoon was no longer hanging by its leg, it calmed down and Clint was able to go behind the tree and lever the leg up between the two tree trunks and thus release it. The raccoon immediately ran into the cage which we quickly closed behind him. We checked its leg. It was not broken and there was no bleeding, although it was a bit swollen, but the raccoon was standing on the leg and we decided it best to set it free. We carried the cage into the woods and released a very happy raccoon who ran off, using all four legs, and soon disappeared amongst some bushes. When we received a call about a raccoon with its paw caught in a leg-hold trap, we immediately drove to the location. 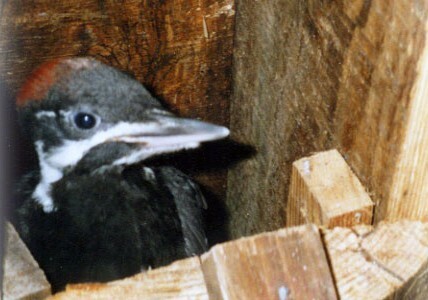 The trap, which had been illegally set, could only be seen from the water and luckily a boater had spotted it. It was underneath a derelict walkway approximately 15ft up from the water. Clint carefully edged his way along the rotten wooden walkway and rocks and eventually reached the terrified raccoon. Carefully he released the trap from its swollen paw and put the raccoon into a cage. We examined the raccoon’s paw and although swollen it was not cut, so decided it best to release him. 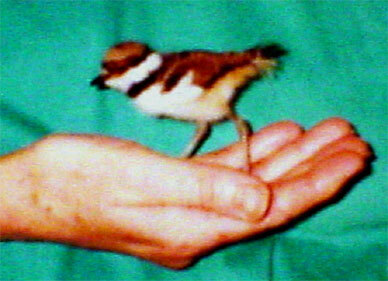 When boys found a nestling killdeer they took it to the SPCA from where it was transferred to us. Unfortunately, the killdeer should never have been picked up. It was uninjured and healthy but only a few days old. As killdeer nest in a shallow depression on the ground, the boys obviously did not know that its parents were probably nearby. Killdeer are not the easiest of birds to raise, however, we are pleased to report that we did successfully raise this little one and on a bright, sunny day, we released him at Sargents Bay.